After the flood: What does my insurance cover? 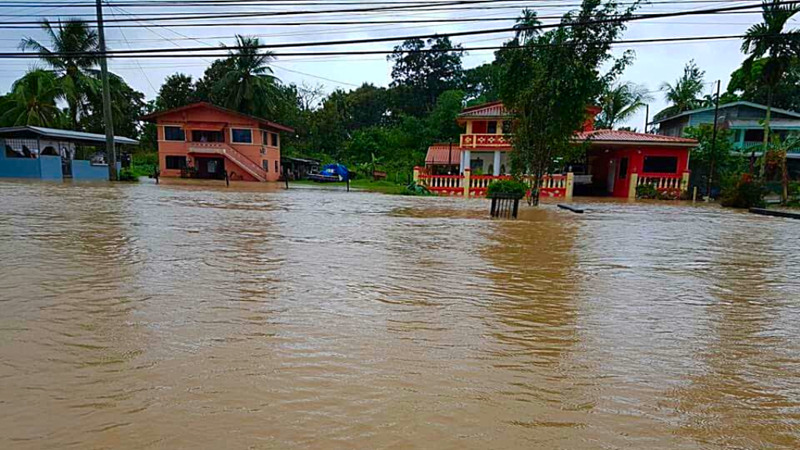 The recent heavy rainfall that led to catastrophic flooding across Trinidad and Tobago has resulted in many people losing everything following what Prime Minister Keith Rowley has declared as a "national disaster". While flood relief efforts are ongoing, those who have experienced significant loss to property and vehicles will need to begin the process of recovery. 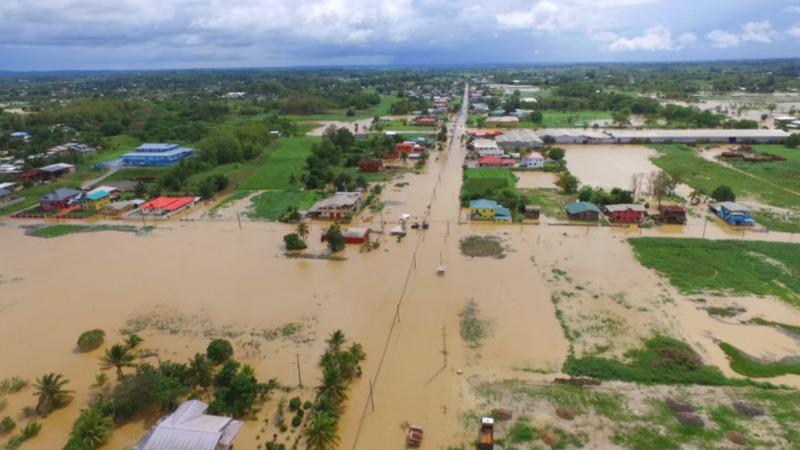 Loop spoke with Myron Waithe, Claims Manager at Guardian General Insurance, who offered further insight on their flood insurance policy and the next steps that affected residents should take in the process of recovering what was lost. 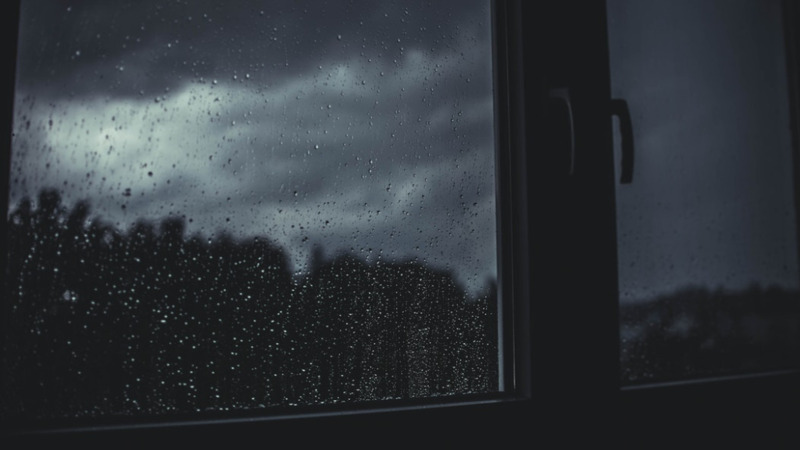 "Coverage for flood damage to property may include the content within a home, for example, tile damage, damage to cabinets, etc.," Waithe explained. "Persons may also insure personal effects such as clothing, electronic items, stereo, things of that nature." To ensure that both your home and motor vehicle are covered in the event of things such as natural disasters, customers can get coverage under a special perils policy. This is a comprehensive policy that covers unexpected events including, but not limited to fire, explosion, lightning, earthquake, volcanic eruption and tsunami, flood, windstorm, hurricanes, and tornadoes. How can I file my claim? Customers can start by filling out a claims form which will capture details and circumstances surrounding the loss. "For motor vehicles, we don’t usually ask for an estimate because understandably the vehicle has been flooded," Waithe said. "Customers will have the opportunity to take the vehicle to a garage. The garage may prepare an estimate indicating that the vehicle may be a total loss. If that’s the case, we may get an independent adjuster to view the vehicle and validate. "Sometimes just from looking at photos, we may be able to determine whether there’s any possibility of the vehicle being salvaged or not. Once we get to the stage of making an offer, the customer would be required to submit confirmation of VAT status, two forms of ID and a certified copy of ownership. “A VAT letter is a requirement that we are mandated by law to verify. Essentially, it means we have to verify that persons are either VAT-registered or not. If they are not VAT-registered, the settlement would be 100% of whatever the value is. If they are VAT-registered we are required by law to withhold a percentage the total amount--which will equate to about 12.5%-- and remit that money to the VAT office. “Last year, the government implemented a system whereby customers can check this information online, however, they’d have to provide their BIR number. Failing that, they’d have to go to the VAT office and get that information themselves," he added. I have general insurance but it doesn’t include flood coverage. Can I still claim for flood damage? 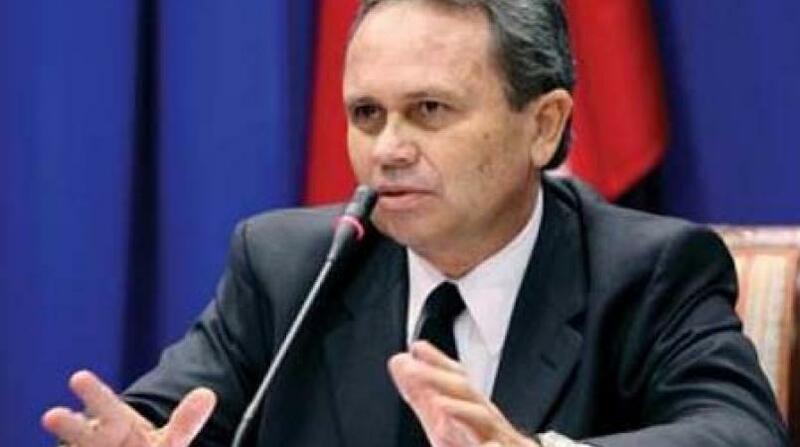 While insurance companies would like to assist everyone in need of it, Waithe explained that compensating persons who have not specifically requested flood coverage puts those who have at a serious disadvantage. How soon after I file my claim should I expect compensation? Visit Guardian General Insurance online for more information or contact your insurance agent.